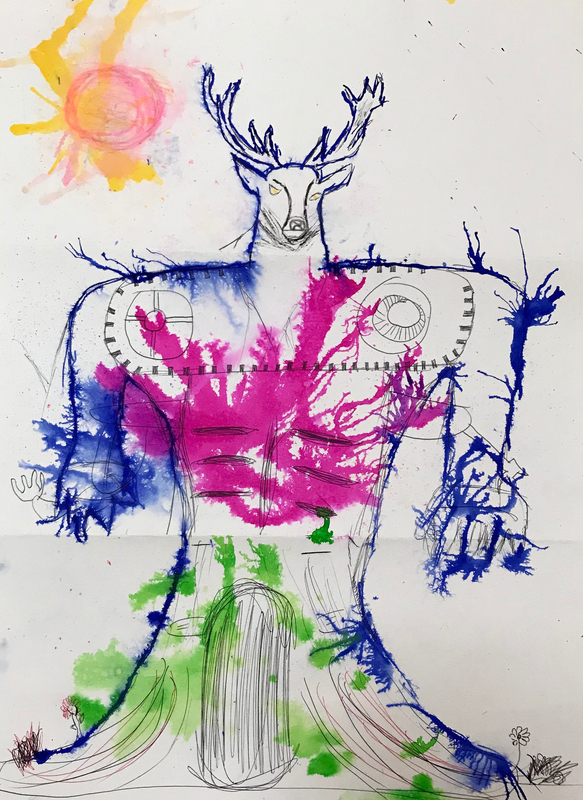 Multidisciplinary artist John Sebelius 06 IL is introducing veterans and first responders to making art as a way to cope with post-traumatic stress disorder. 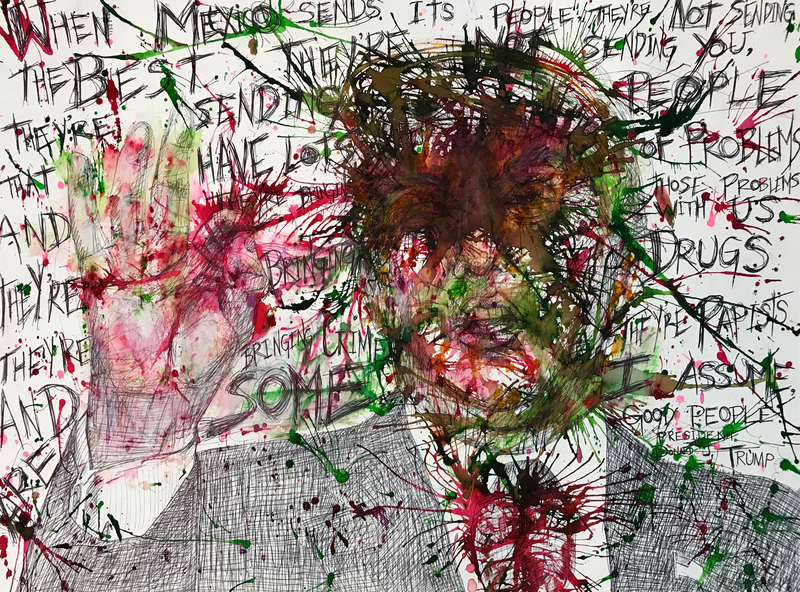 Building on his experiences in the studio, artist John Sebelius 06 IL is helping veterans and first responders cope with post-traumatic stress disorder (PTSD) through the process of making art. 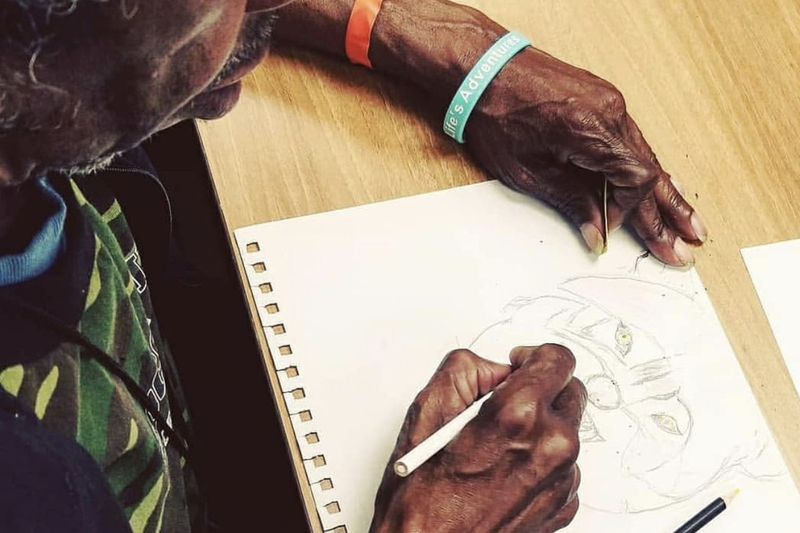 The Artistic Expressions Healing Arts Initiative he launched in 2017 at the University of Kansas (KU) has already made a difference in the lives of hundreds of participants. Based on that initial success, the program recently earned a Rocket Grant from the Spencer Museum of Art in Lawrence, the Charlotte Street Foundation in Kansas City and the Andy Warhol Foundation for the Visual Arts in NYC. As the son of former Kansas governor and US Secretary of Health and Human Services Kathleen Sebelius—who helped introduce Obamacare—Sebelius grew up understanding the value of helping others. 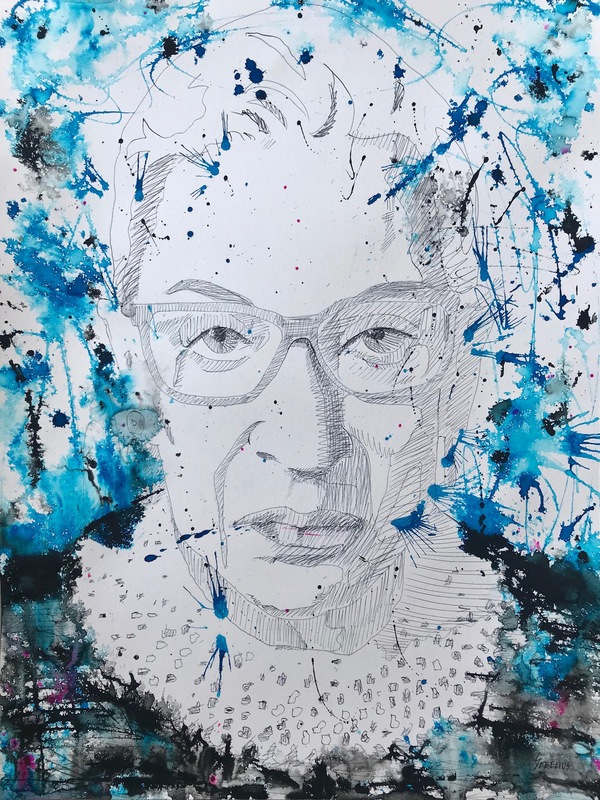 In his personal practice, he frequently works with pen and undiluted watercolor ink to capture what’s on his mind. 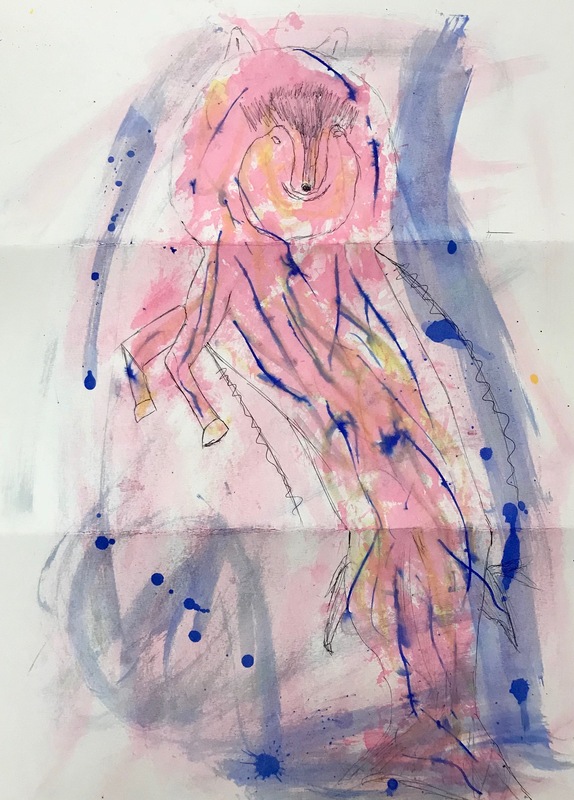 In his personal practice, Sebelius frequently works with pen and undiluted watercolor ink. In 2016 Sebelius initially introduced a “crash course” at the VA hospital in Topeka (where he served as a volunteer) with the simple goal of getting veterans comfortable with walking into an art supply store to pick up materials. Sketching and painting help veterans and others who suffer from PTSD to tap into a part of themselves they didn't know existed. Sebelius finds that getting vets to play the “Exquisite Monster” game helps them loosen up creatively. The US Army presents architect Phil Tobey BArch 65 with an Outstanding Civilian Service Award for his pioneering work in healthcare design. As a lieutenant in the US Navy, printmaker Cole Swavely MFA 13 PR draws lessons from his studio practice that help him serve and lead.